Our nerves carry messages from our brain to all parts of our body. When a nerve is damaged, its ability to carry messages is affected and it is unable to perform its function. This is neuropathy. 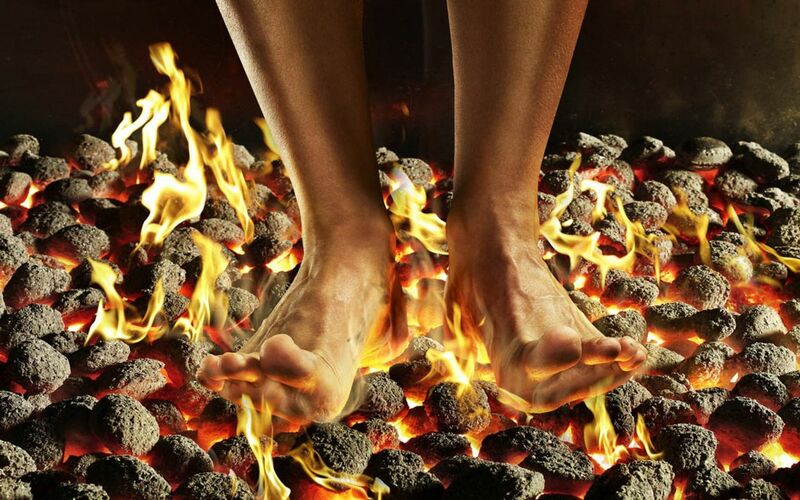 People can have different symptoms of neuropathy in their feet, such as, tingling, a burning sensation and numbness, to name a few. There can be many causes for having neuropathy in the feet, such as, alcoholism, autoimmune diseases, certain medications and a few others. Diabetes is also a common cause of neuropathy. However, you will be given a physical exam to test your ability to, register vibrations, temperature and light touch to check for any sensory nerve damage, although, additional tests may be needed. Not all types of neuropathy can be cured but many can be helped and symptoms can be reduced. It is possible to prevent neuropathy in your feet. Maintain a healthy diet filled with, vegetables, fruits, whole grains and lean protein. Keep up with regular exercising at least 3-4 times per week. Avoid sitting or standing in one position for too long. Lastly, try to stay away from excessive alcohol consumption and smoking tobacco. If you feel as though you may be experiencing any of these symptoms in your feet, you should make an appointment with your podiatrist.